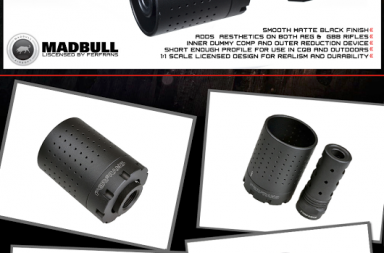 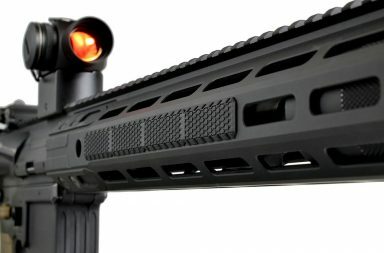 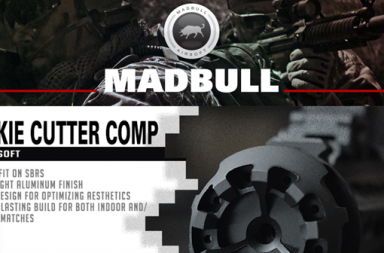 Madbull // KAC Triple Tap Compensator Airsoft Line Now Available!! 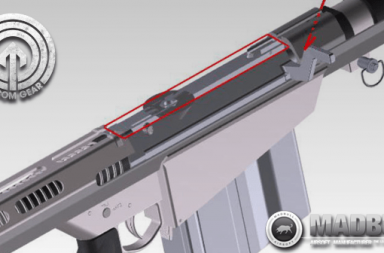 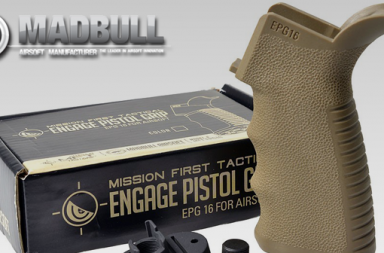 Madbull // Announcing the new MFT licensed Pistol Grip!! 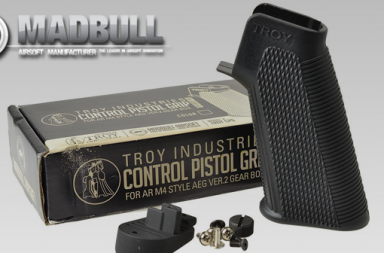 Madbull // Troy Industries CONTROL pistol grip for Airsoft AEG Now Available in Black & FDE!! 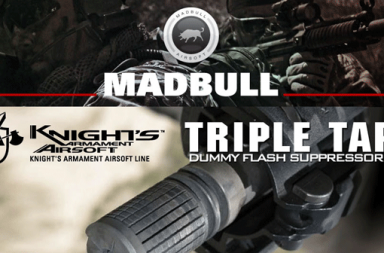 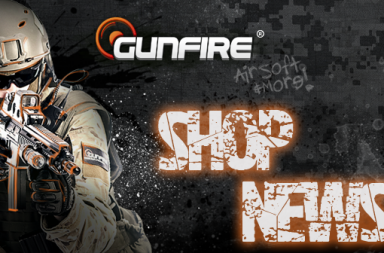 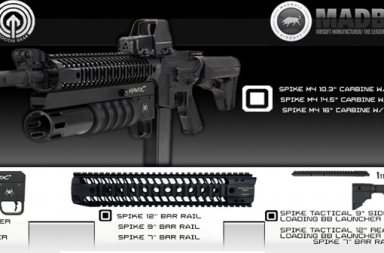 Madbull // Spike Tactical series Airsoft Gear! 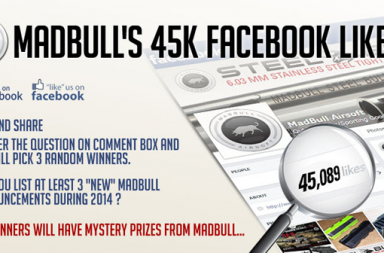 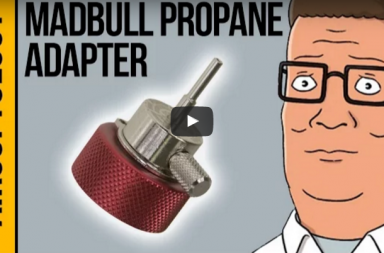 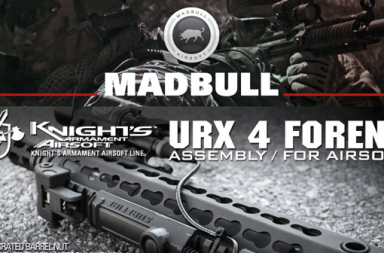 Madbull Airsoft’s 45K Facebook likes event !! 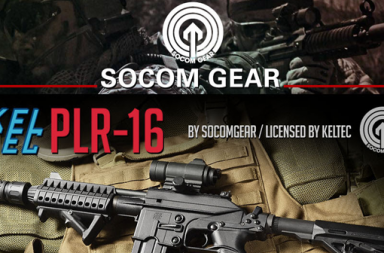 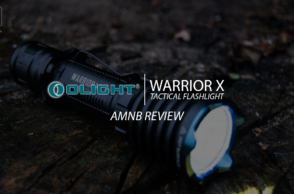 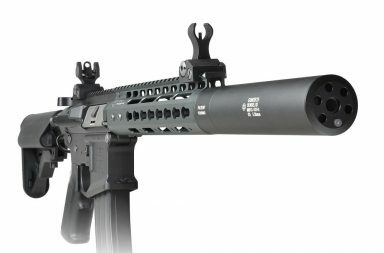 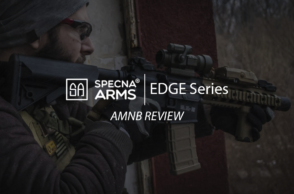 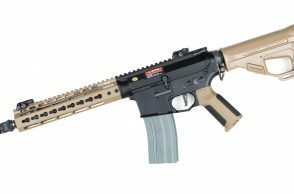 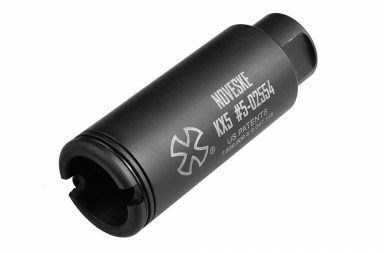 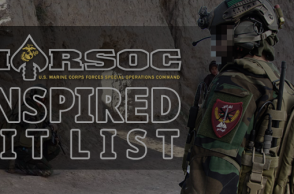 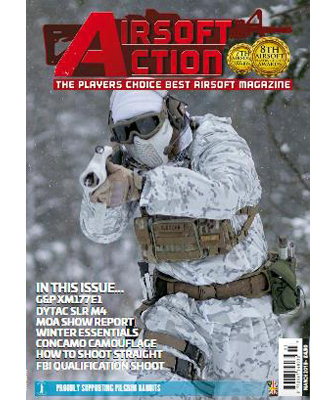 Madbull Airsoft – Socom Gear // Keltec PLR-16 GBBR out now!